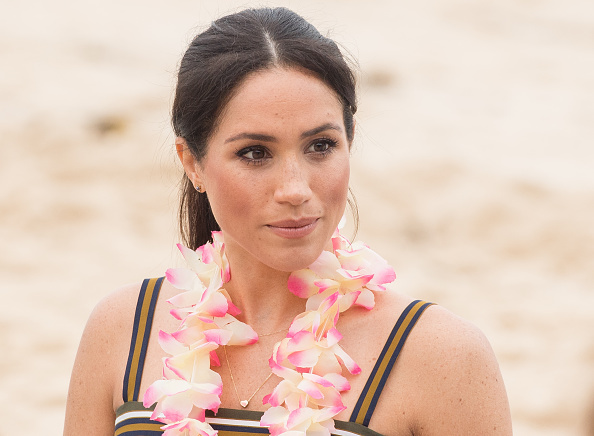 A royal expert has said there is one major similarity between Princess Diana and Meghan Markle. It's not the first time that royal fans have said there is a certain likeness between Princess Diana and Meghan Markle with both women known for their charity work and their love of meeting with the public at royal engagements. However, one royal expert has suggested there's another similarity between the pair and this is one you may not have thought about before. It refers to how both women are alike in that they both found it difficult to settle into royal life. This comparison was made by Sarah Bradford, author of Diana. 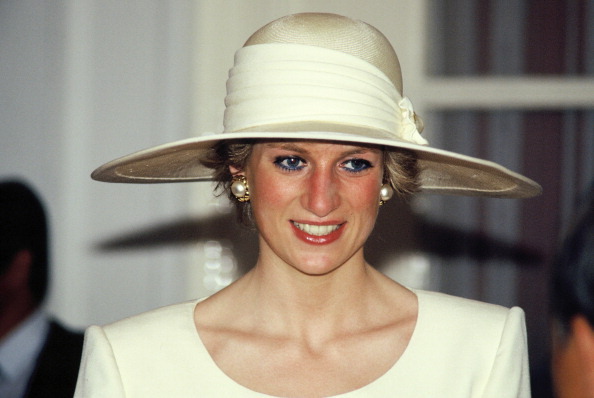 "At Balmoral as at Buckingham Palace, Diana was finding it difficult to adapt to life in the Royal Family. "She felt hemmed in and isolated, incapable of reaching beyond the invisible barrier which now separated her from the rest of the world". 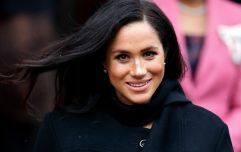 Since Meghan Markle was first rumoured to be dating Prince Harry, people have suggested that it could be difficult for her to adjust to her new life as her former job as a Hollywood actress was worlds away from royal engagements, traditions and rules. Previously, there have been reports that Meghan questioned some of the rules that come with royal life and indeed why royal protocol is so strict. It's also been rumoured that some staff members at Kensington Palace have found it tough to work with Meghan, even coining her 'Duchess Difficult' and yeah you could see how all these things would add up and make it even harder to adjust to a new way of life. However, this is all speculation and it is important to remember that the royal rumour mill gets a little out of hand at times.